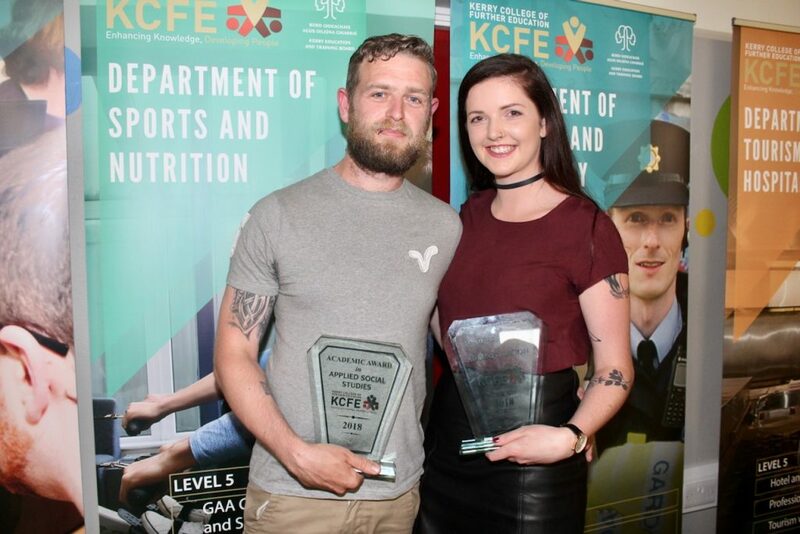 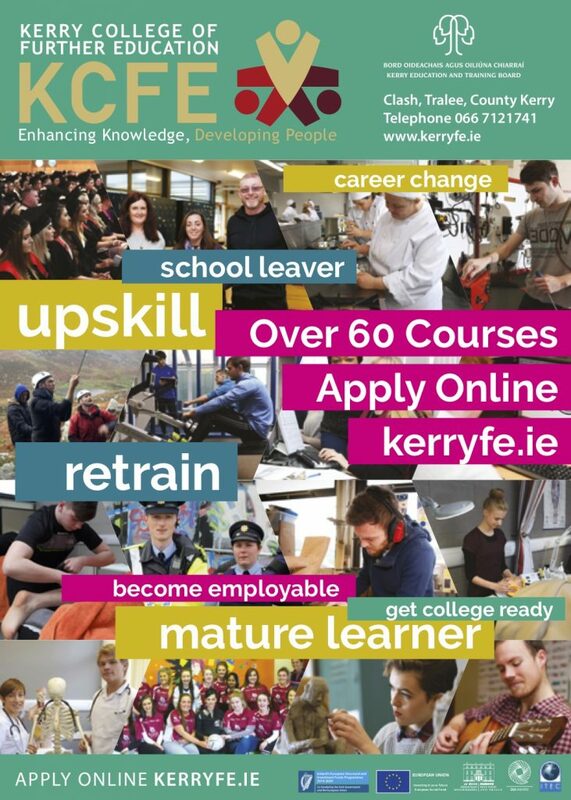 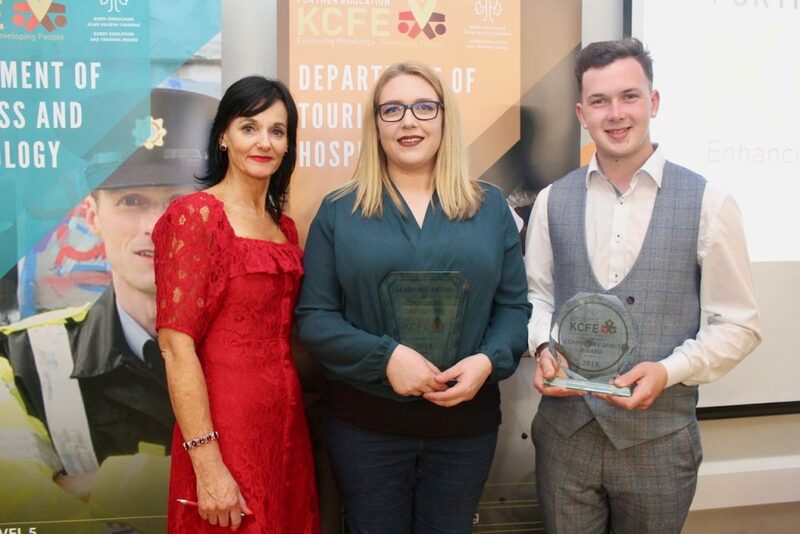 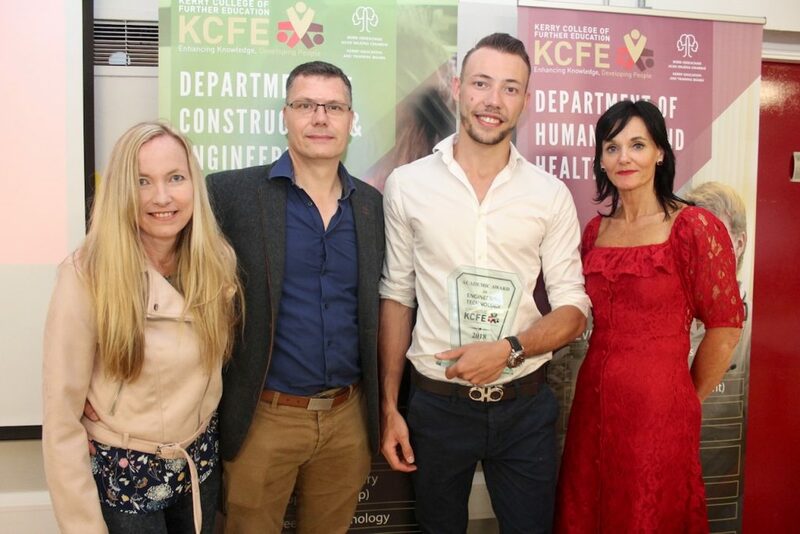 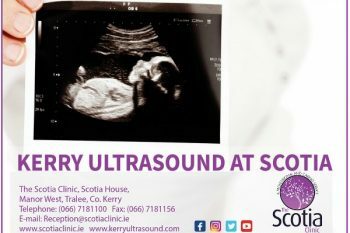 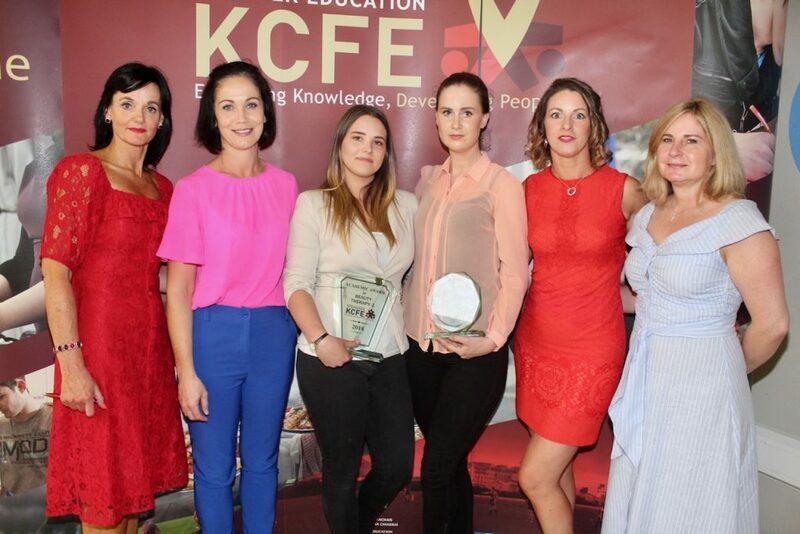 KERRY College of Further Education (KCFE) held its first Awards Ceremony on Thursday to recognise the academic success and achievements of the 2018/19 student body cohort. 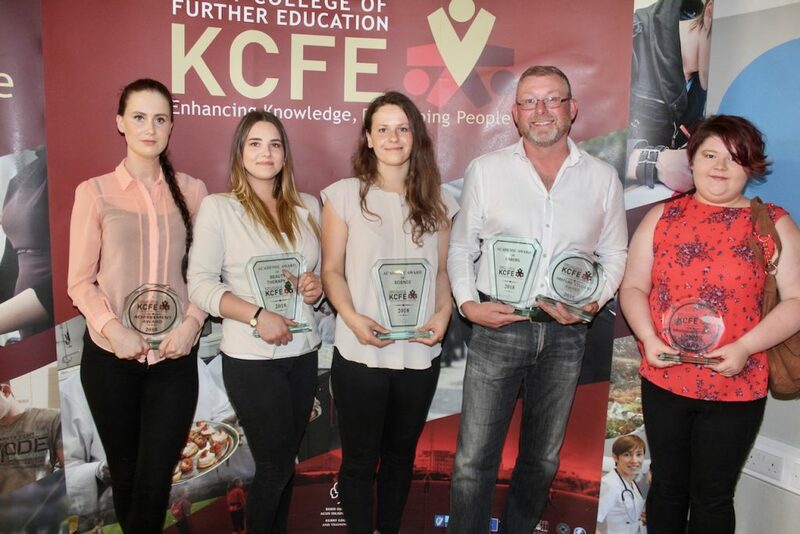 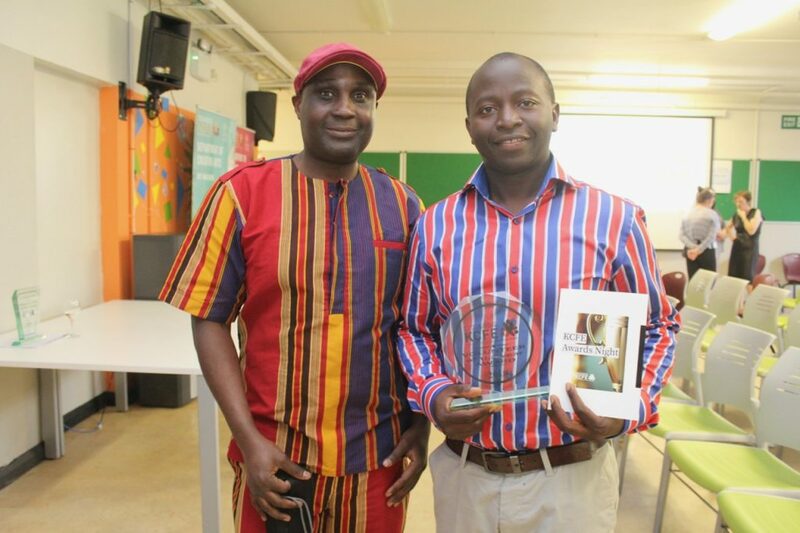 The event was hosted at the college campus and a crowd of over 140 attended to celebrate the success of the students. 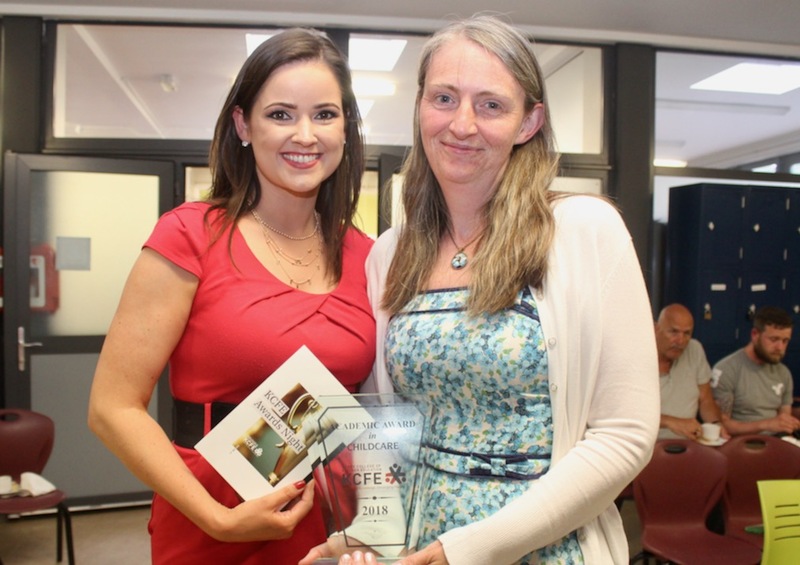 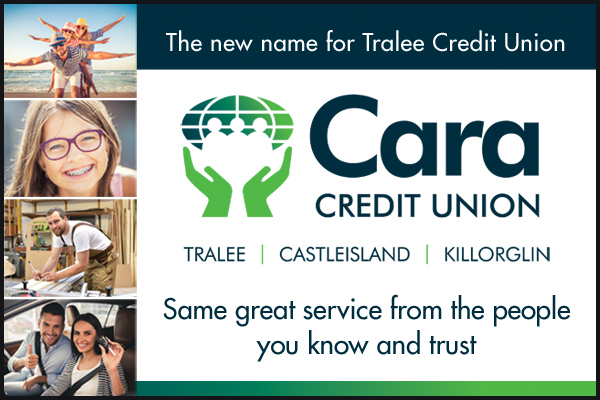 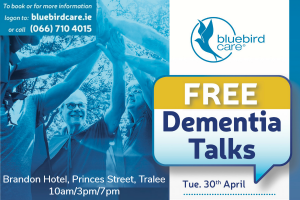 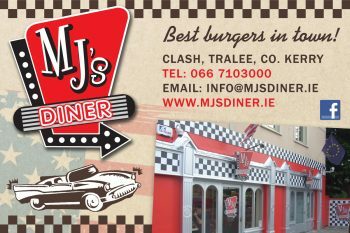 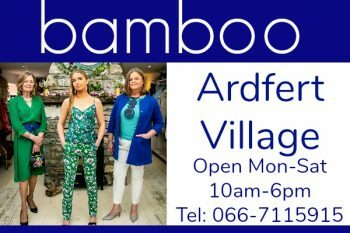 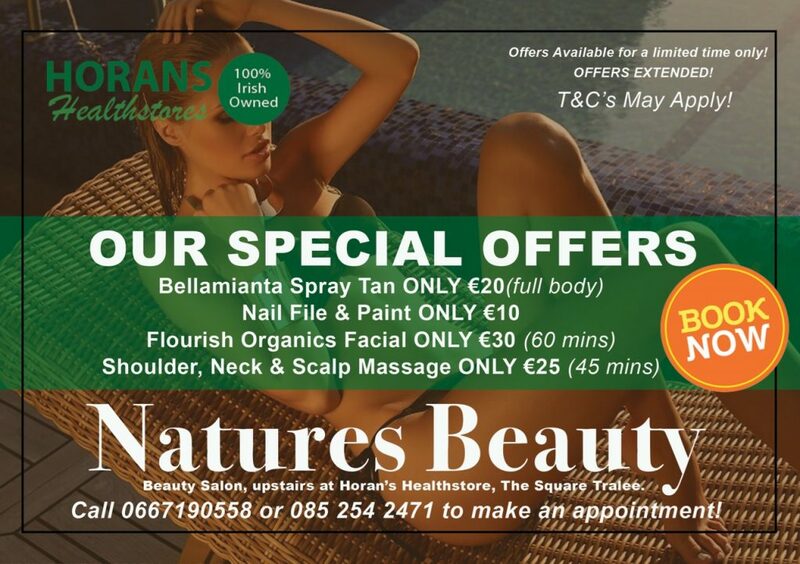 Over 50 awards were presented and were all sponsored by a variety of business and organisations over Tralee and Kerry. 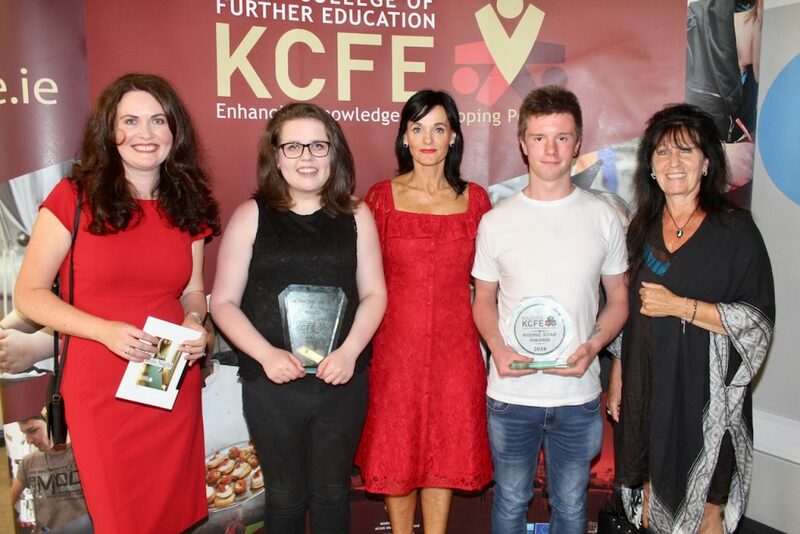 Orgnaisations such as the INEC, Permanent TSB, the Bons Secours Alan Johnson Technologies, Hugh Cullotty, Horan’s Healthstore, O Flynn Builders and CHChemists were among the many sponsors and representatives from each organisation who presented the awards along with the relevant KCFE teacher. 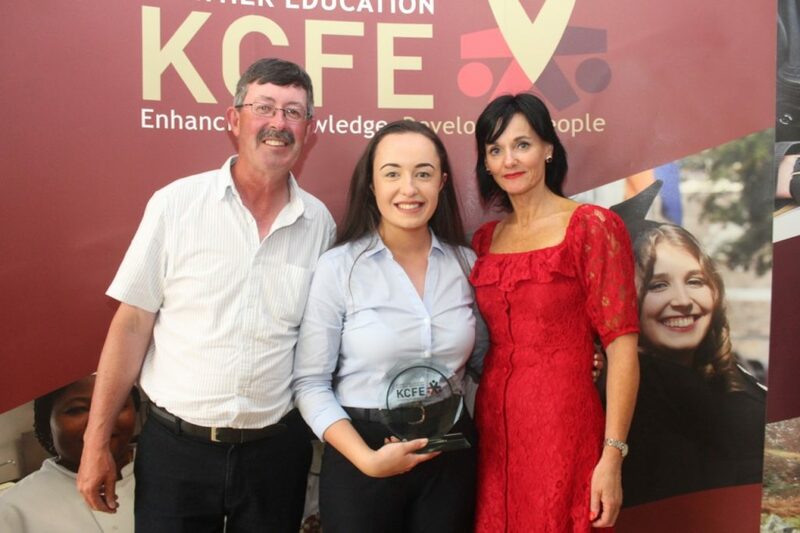 Principal Mary Lucey and Deputy Principal Carmel Kelly welcomed the guests and congratulated the students on their success during their time studying at Kerry College of Further Education. 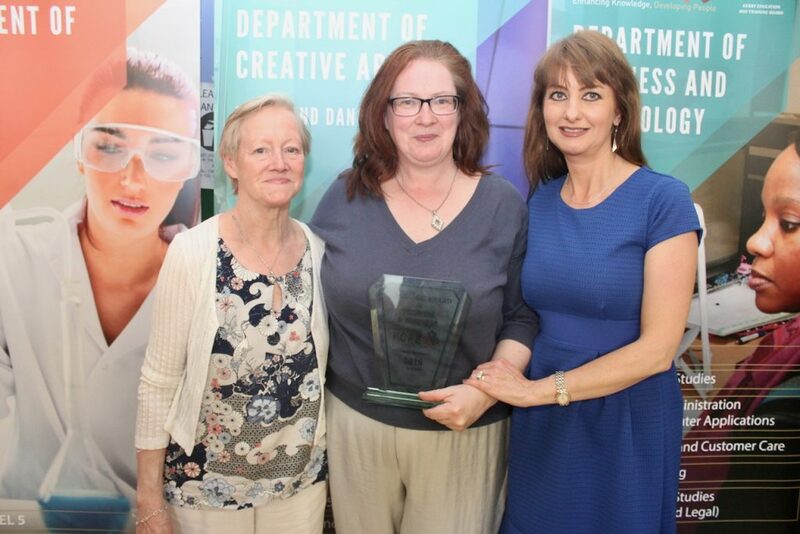 Mary Lucey thanked the organisations and businesses in Tralee and the wider community who have shown tremendous support to the College since she took over in the role of Principal on 1st September last.